The iOS version of the awesome OS X audio enhancing app. 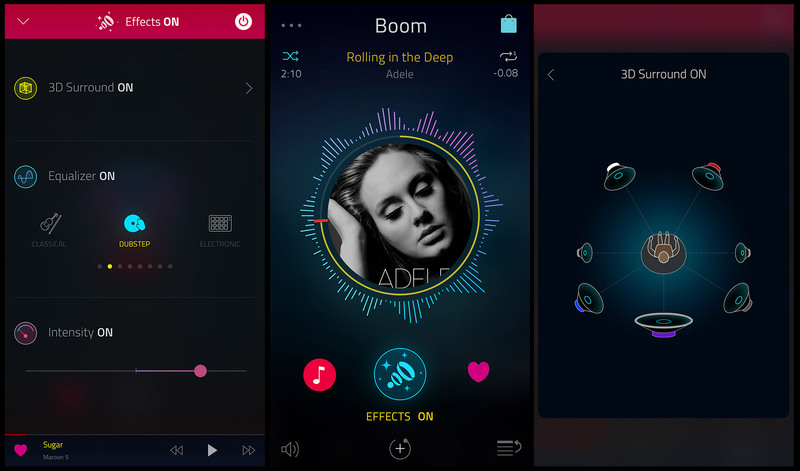 Boom for iOS lets you boost your device’s volume and tweak its sound with equalizer and headphone presets. It also has a surround sound effect. It won’t work with Apple Music and other DRM-protected songs though.